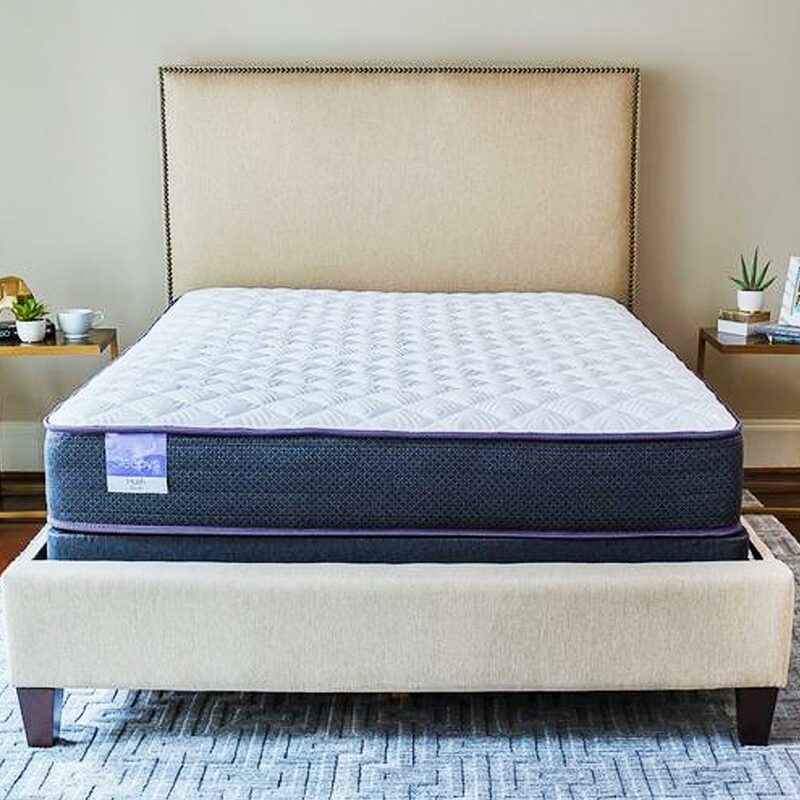 Stretch your budget further and stretch out on your new Sleepy’s mattress. 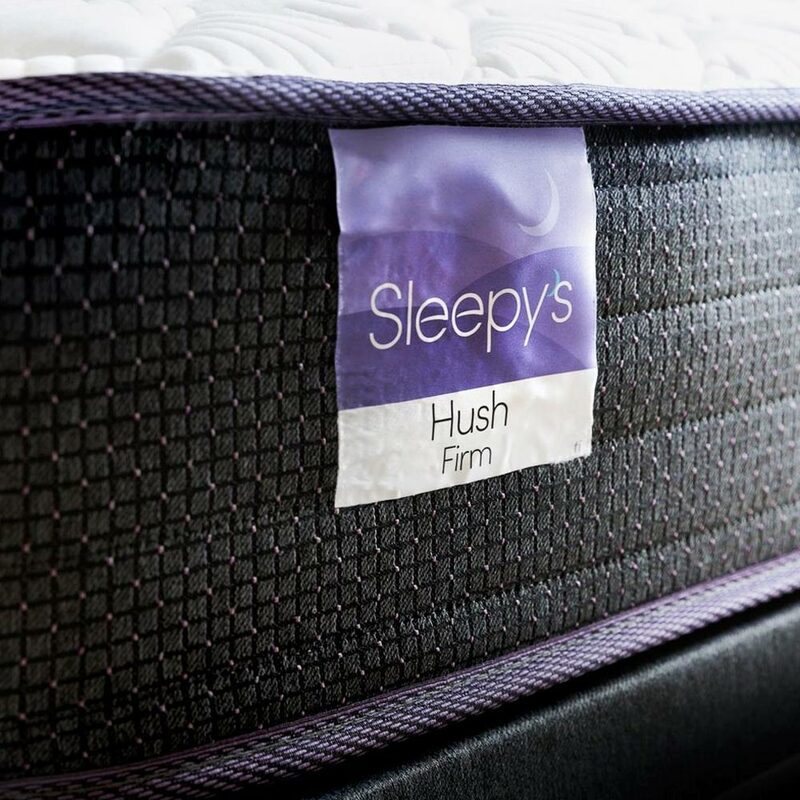 The Sleepy’s Hush 10” firm mattress contours perfectly to every curve by utilizing four unique layers of foam. 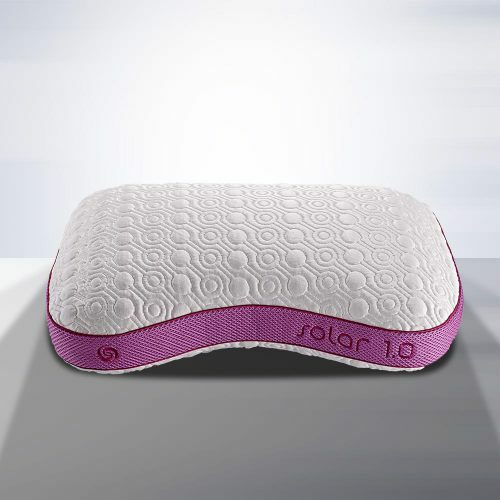 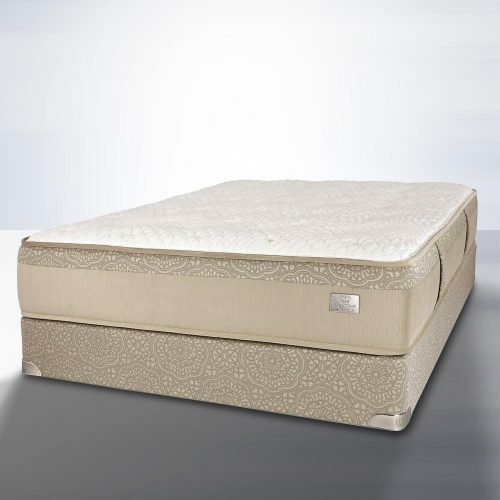 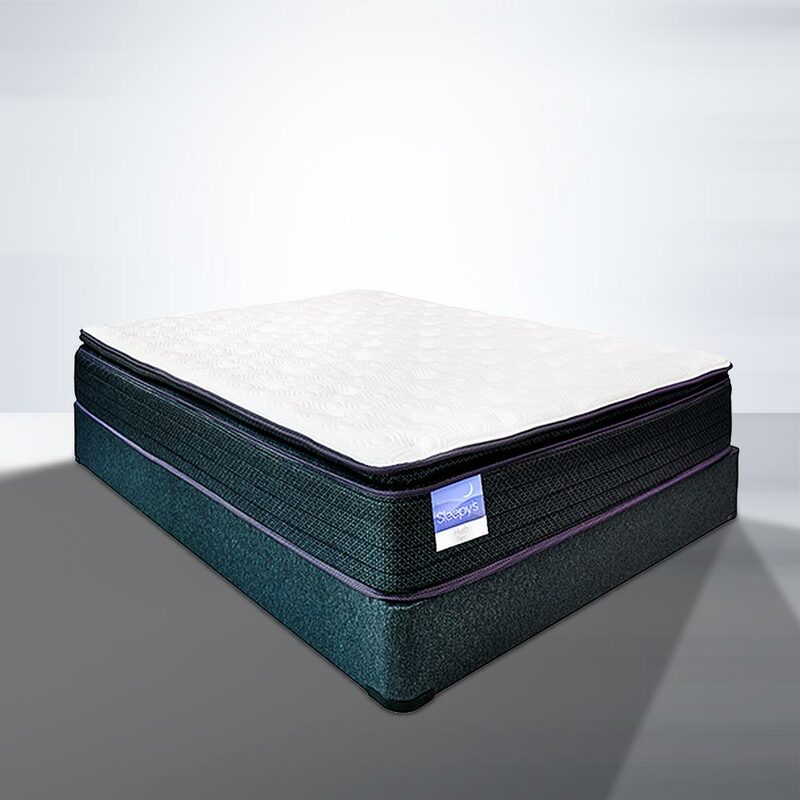 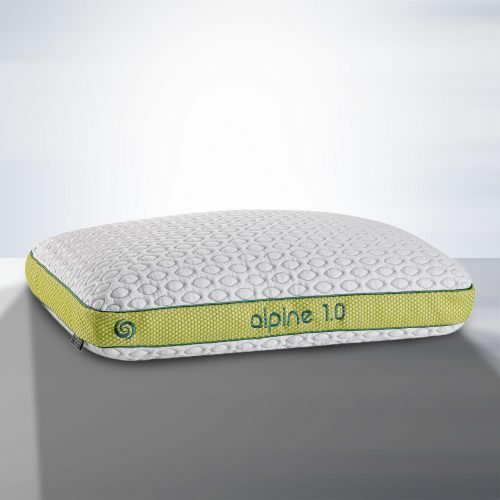 The combination of HD quilt foam, soft quilt foam and the cooling gel-infused memory foam not only provide superior pressure relief but also dissipates body heat. 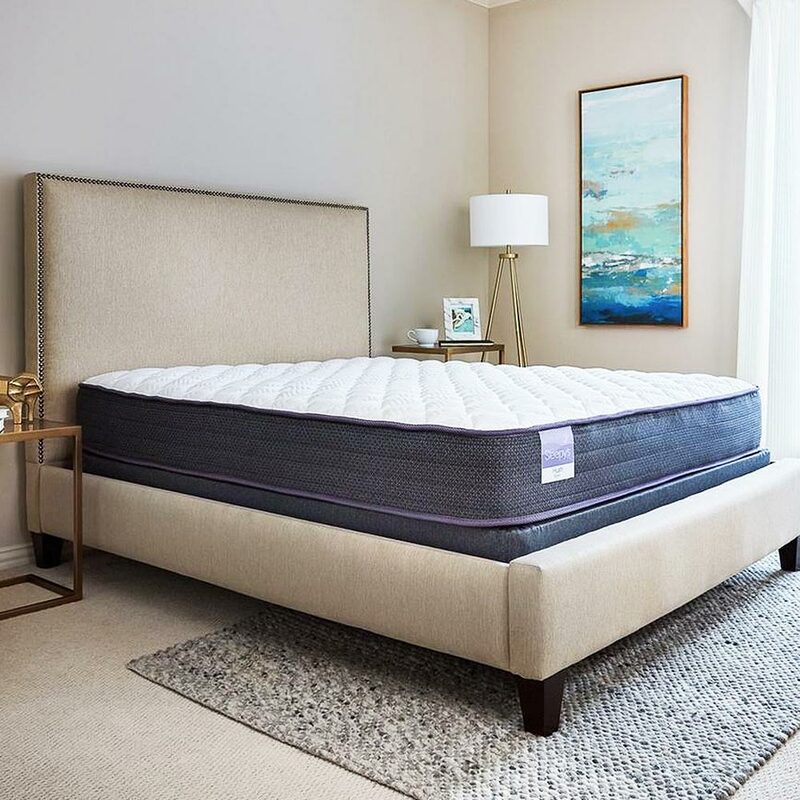 The encased coil support system contains individually wrapped coils that perform independently of each other to provide motion isolation, reducing tossing and turning. 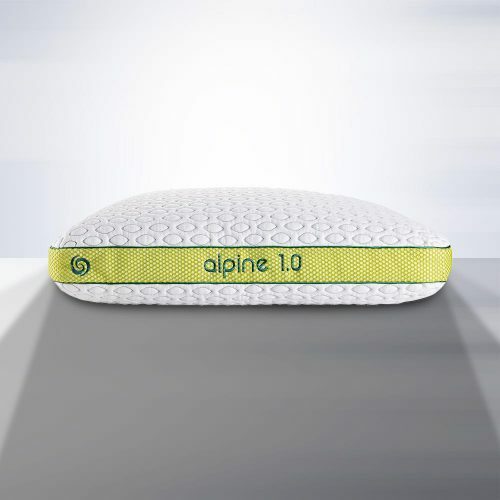 The sides are encased by five-and-a-half foam rails that support the top layers of your mattress, so it won’t sag or settle, no matter how you sleep.